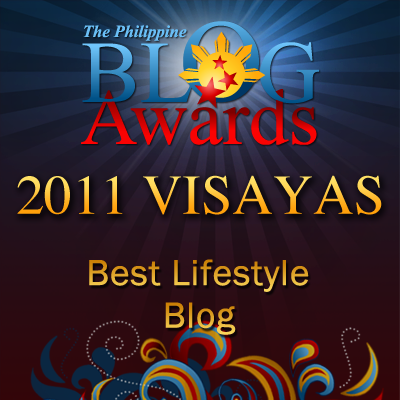 Random Thoughts of Gil Camporazo: How Did I Play Piano in Church Conference for the First Time? How Did I Play Piano in Church Conference for the First Time? I'm not a pianist but I was able to play the piano in the Conference of The Church of Jesus Christ of Latter-day Saints, La Carlota Philippines Stake for the first time. It took me the courage and sense of responsibility to do it since I got the will power to do it. Besides no one will do the task of doing it. The leaders noticed me that I could play it though not in a professional way. Our Church leader called me and gave me the assignment as the pianist of our forthcoming annual conference which is to be attended by members coming from Kabankalan, Himamaylan, Binalbagan, Hinigaran, La Carlota, Pulupandan and Bago. I did accept willingly, without any reservation for I know through this I could serve the Lord through music. During the conference, I got a mixed feeling of nervousness and joy. 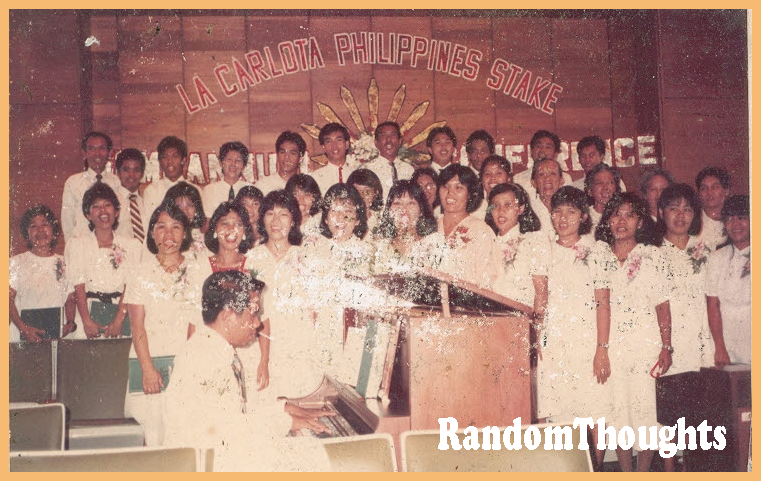 I did pray secretly from one of the rooms in the Chapel before the conference begins that I may have the courage to play the piano for the 34-member choir of La Carlota Philippines Stake in the semi-annual conference sometime in 1985 for the first time in my life. I was nervous for it was the first time I played the piano in public as a substitute pianist. I became a self-made musician, an instant piano player as a compromise or filling the vacuum of a piano player which left by sister Edith Lanza who transferred residence and membership to Iloilo City. The desire to play the piano had developed in me for I was almost observing Sister Lanza every time she practiced piano in the Church for Sunday Service. When she was through practicing, I took over and spent an hour or so finding the right tune for the right notes. Playing piano is an added skill I want to have for I am an amateur guitar player and knew a little about notes reading as taught by our high school music teacher. To make it easier for me to play the accompaniment, I adapted the guitar chords to the musical notes and devised my own technique of playing the piano by using the chords I marked in the hymnbook. It took me a lot of of practice and patience especially in rehearsing the choir members according to their group of voices like the soprano and alto for the women, and tenor and bass for the men. While I was playing the piano, I overcame my nervousness and while I finished playing the accompaniment to all Church hymns, I felt that I am a professional piano player. I overheard the angels are singing and I was playing with them. Deep in my heart, I could sense the feeling of spiritual contentment, feeling of joy for playing "the songs of heart, the songs of inspiration," and the songs of eternal happiness. In the later part, I realized that the song of the heart, the song of the righteous is a prayer unto the Lord. And this is indeed true. The scripture so reveals, "For my soul delighteth in the song of the heart; yea the song pf the of the righteous is a prayer unto me, and it shall be answered with a blessing upon their head" (D& 25:12). From that time on, every time there is a Church conference, I am the pianist for 5 years. I stopped playing the piano when I became a teacher and momentarily became inactive from the Church quite sometime due to the pressure of my job. When I came back to the Church, there was already a group of member-pianists who take turn in the Church conferences. The Church has come up with a manual for would-be Church pianist, with simple step-by-step instructions on how to play the Church hymns. And a simplified piano accompaniment was printed with tape recorded music. I don't know how to play any musical instruments so hats off to you that you were able to learn to play and be able to play it at church. It takes patience and resourcefulness and even smartness. Anyway thanks for your comment. Awesome! Serving the Lord is the best service we can offer here on earth. Blessed are those who say yes to Him wholeheartedly. Good for you Sir Gil because you can play the piano -- it's really my frustration because I can't play the piano yet. :)However, I'm not losing my hope haha. Very talented, I always wanted to play piano but I have no enough time for it. It's always good to serve the Lord through these. Great talent you have Sir! Playing the piano in public is such a great thing to do, what more if it's inside the church! every dream you have... either small or big. Thanks Marri for such expectation from me. Actually, I entrust all my activities to the Lord for I owe all of them from Him. They're God-given talent.